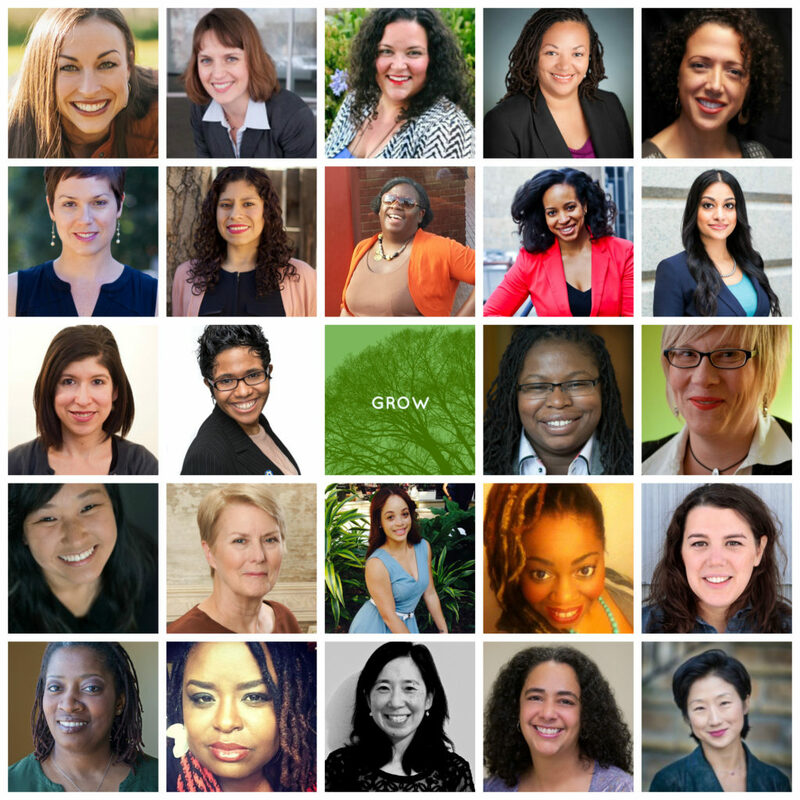 2016 Fellowship for Leaders in Reproductive Health, Rights, and Justice Fellows announced! 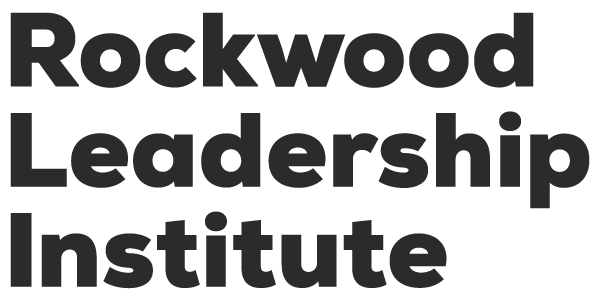 Rockwood is proud to announce the first cohort in our new Fellowship for Leaders in Reproductive Health, Rights, and Justice! This fellowship will bring together 24 leaders from across the country to delve deeper into their leadership development, as well as build stronger, more enduring partnerships for greater impact within the reproductive health, rights, and justice movement. Krystal Redman, Executive Director, SPARK Reproductive Justice Now! Learn more about our Fellowship for Leaders in Reproductive Health, Rights, and Justice.